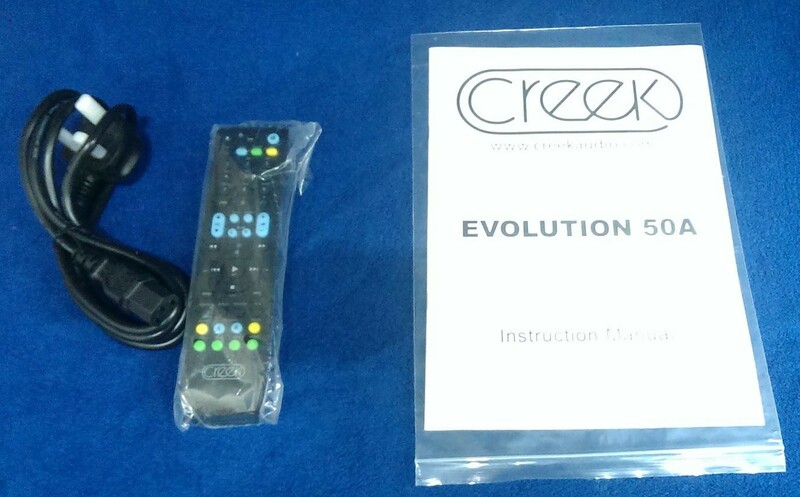 SAVE £100 on this 50A in black, as new, boxed and complete. 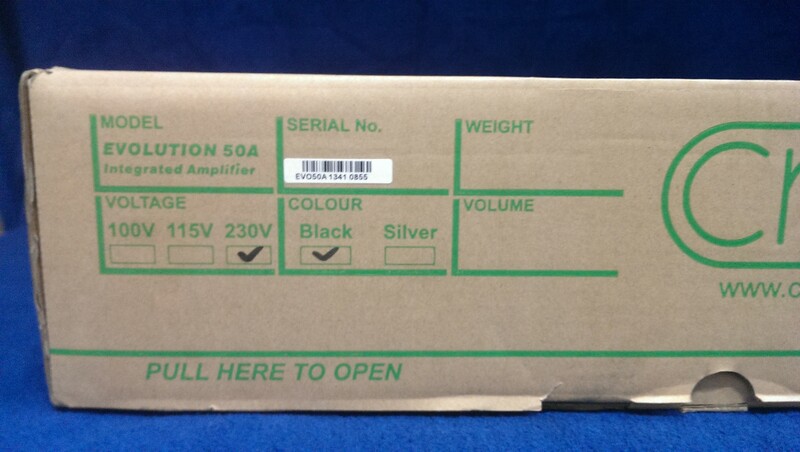 A rare offer on this excellent amp. 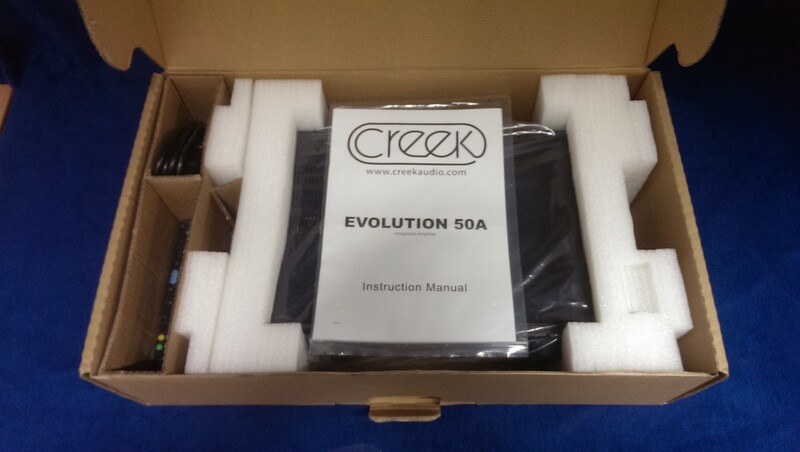 SAVE £100 on this Creek 50A, which was returned only as our customer decided he needed the higher power of the 100A. It was briefly used but is otherwise as new, boxed and complete, a rare opportunity to buy one of these award winning amps at a superb price. 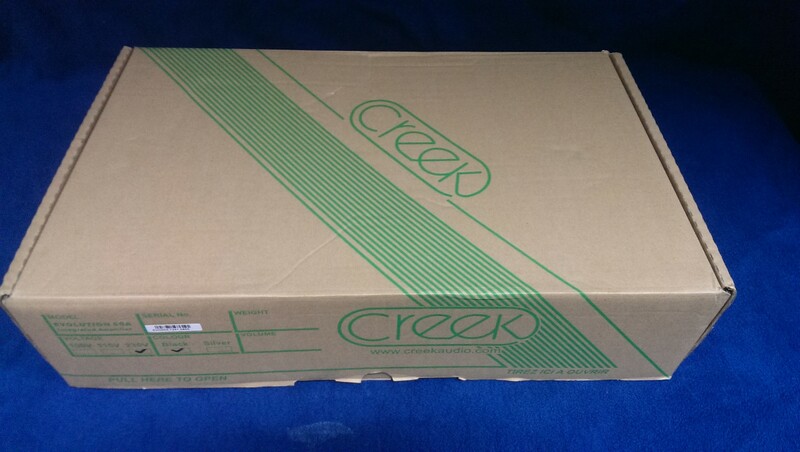 For a full description, see our main Creek 50A page.